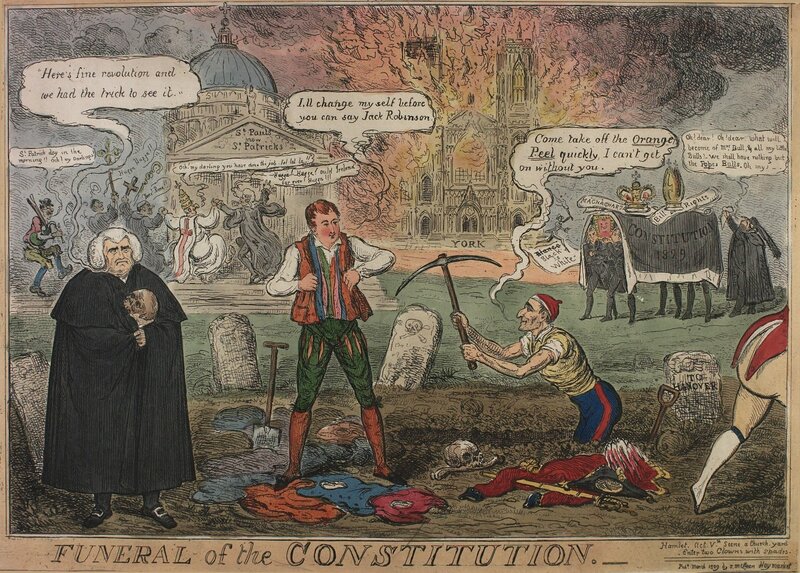 Funeral of the constitution. Hamlet. Act V.th Scene a church-yard. Enter two clowns with spades.